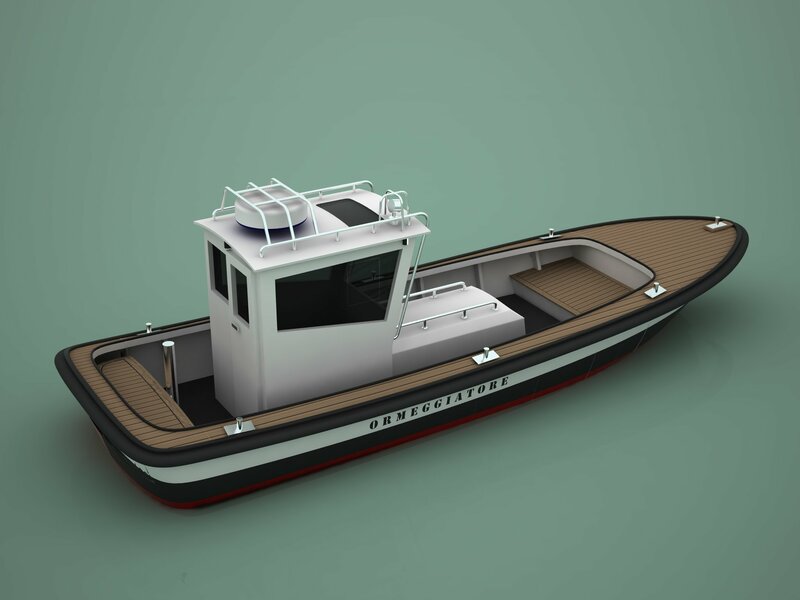 Our team has designed the new mooring boat in fiberglass for Venice Port; the boat it’s in advanced state of construction at Vizianello Shipyards. It is the first mooring boat in in fiberglass adopted by Venice Port; till now all this kind of boats were made by wood. This 8 meters boat will help to moor all kind of ships that land in Venice lagoon: from yachts to big passengers boats, from supply vessels till working ships.